Governor Gary Herbert of Utah just signed a bill into law that allows the state to use firing squads—which he referred to as "a little bit gruesome"—as an alternative method of executing inmates when lethal injection drugs are unavailable, The Associated Press reports. "Those who voiced opposition to this bill are primarily arguing against capital punishment in general and that decision has already been made in our state," Marty Carpenter, spokesman for Herbert, said in a statement. "We regret anyone ever commits the heinous crime of aggravated murder to merit the death penalty and we prefer to use our primary method of lethal injection when such a sentence is issued. 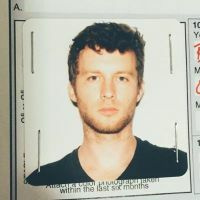 However, when a jury makes the decision and a judge signs a death warrant, enforcing that lawful decision is the obligation of the executive branch." In Washington state, inmates can request hanging. In New Hampshire, hangings are fallback if lethal injections can't be given. And an Oklahoma law would allow the state to use firing squads if lethal injections and electrocutions are ever declared unconstitutional. 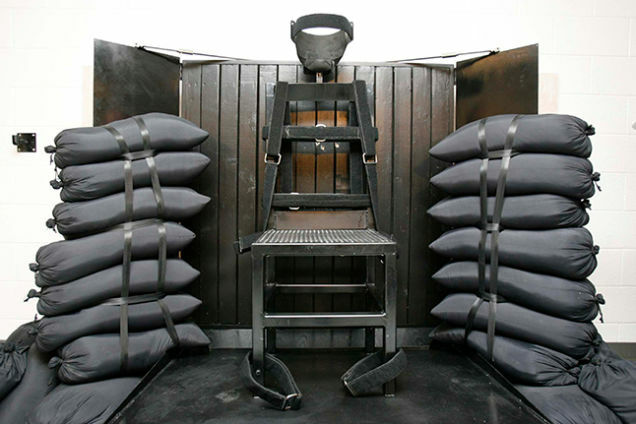 Utah's last execution by firing squad took place way back in 2010. The state does not currently have lethal injection drugs on hand, the AP reports, although it does have plenty of inmates awaiting execution.